In this step by step guide, you will learn how to create your first Fusioo App from scratch. 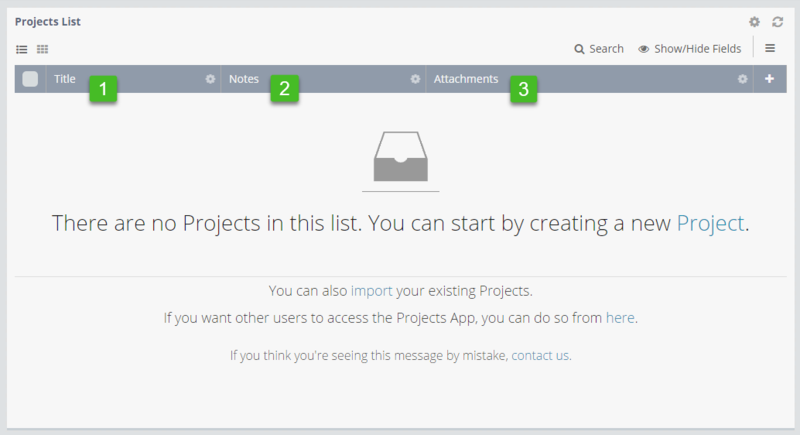 To keep it as simple as possible, you’re going to create an App to track and manage your team’s projects. 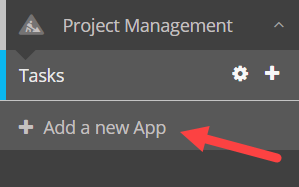 When naming your App always ask, “What do I need to track and manage?”. In our case, this would be Projects. Congratulations! You’ve created your first App. Your App is created with three default Fields; Title, Notes and Attachments. You can change these Fields as you go along. Fields give structure to your data. For our projects, we will need to track each projects Budget, Deadline and Status. 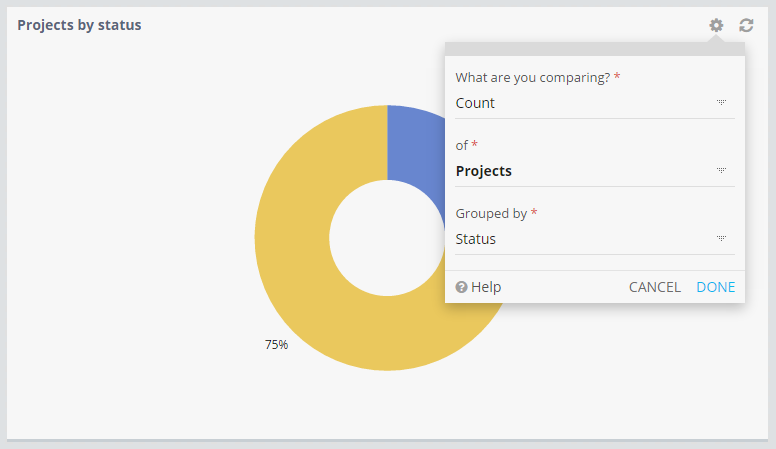 Adding such Fields to the Projects App will let you track such information for each Project. Dashboards help you visualize data.